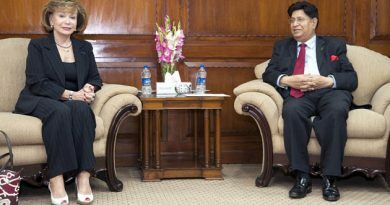 British High Commissioner to Bangladesh Allison Blake congratulated Foreign Minister Dr. A K Abdul Momen MP and reiterated willingness of the UK to work together to make the relationship more solid during her call on today held at the Ministry. Foreign Minister Dr. Momen recalls the invaluable support of the British people and government during our historic Liberation War in 1971. Foreign Minister urged the UK to continue the existing overall support after the Brexit. The British High Commissioner assured that UK will remain constructively engaged with the new government and continue its support to achieve the goal of Bangladesh to be an Upper Middle Income Country by 2021 and SDGs by 2030. 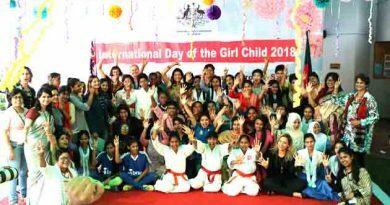 She also praised the Bangladesh government led by the Prime Minister Sheikh Hasina for playing amazing role in the field of women empowerment, poverty reduction, economic and social development. 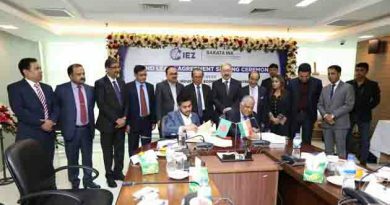 The British High Commissioner said that British investors are very interested to do business in diverse sectors in Bangladesh, infrastructure in particular. Foreign Minister Dr. Momen thanked the UK for extending comprehensive support for the Rohingya crisis and urged the Ambassador to do more so that the Rohingyas could go back to their ancestral homeland in safety and dignity. The British High Commissioner praised Bangladesh highly for receiving this large number of Rohingya people and assured that British government and people will continue to extend all kind of supports to Bangladesh to resolve the crisis. Both sides agreed to remain constructively engaged with the new government with a view to work together and collaborate on issues of mutual interests like trade and investment, good governance, deeper economic partnership, Rohingya crisis, migration, climate change, and beyond.